Two BRAND NEW , three bedroom, two bath homes each with a living area of 1998 s.f. to be built on one beautiful 23,087 s.f. 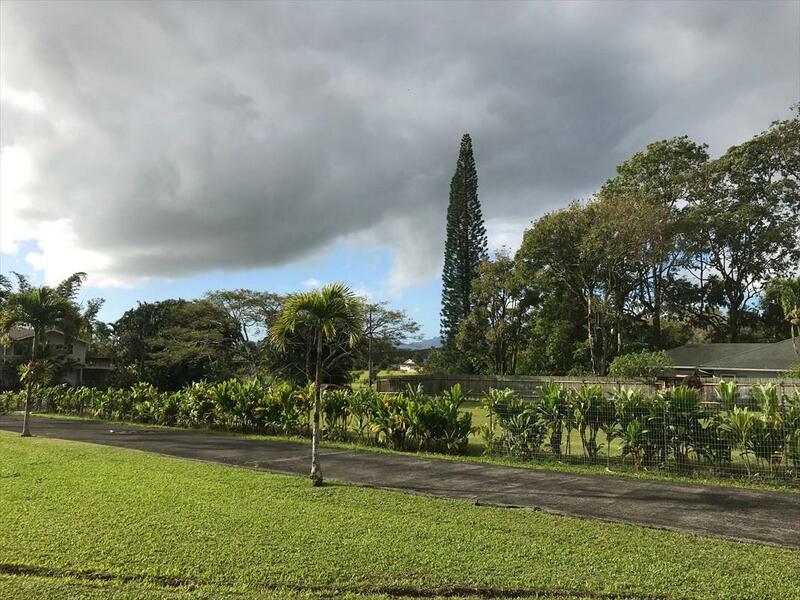 property, located in the cool Wailua upcountry. 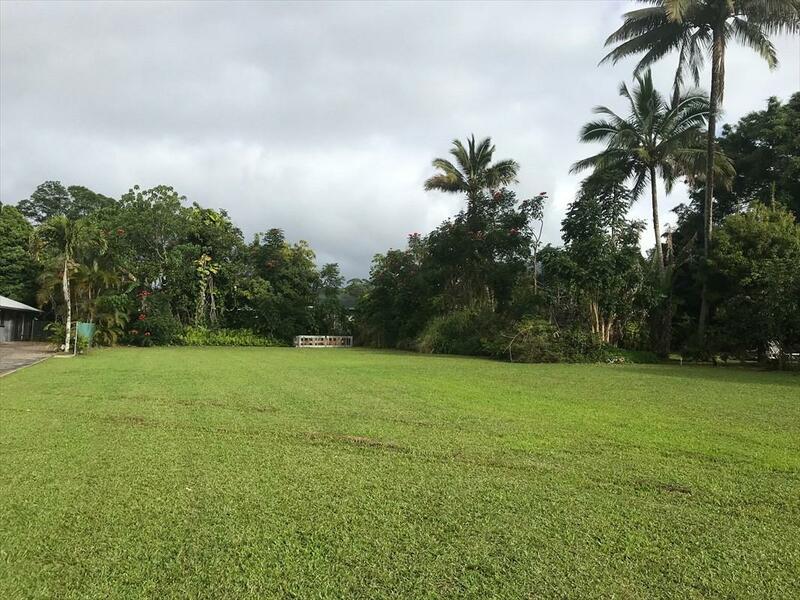 Each home will be built with high quality materials and finishes, with a Kauai touch, by one of Kauai's premier home builders. 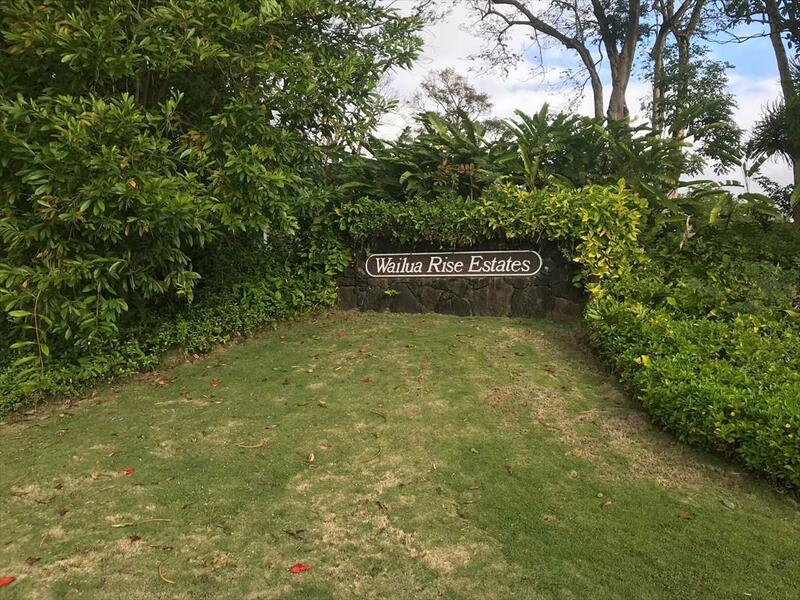 Large covered lanai areas, enclosed two car garages and lava rock wall features will adorn the homes and this spacious property. 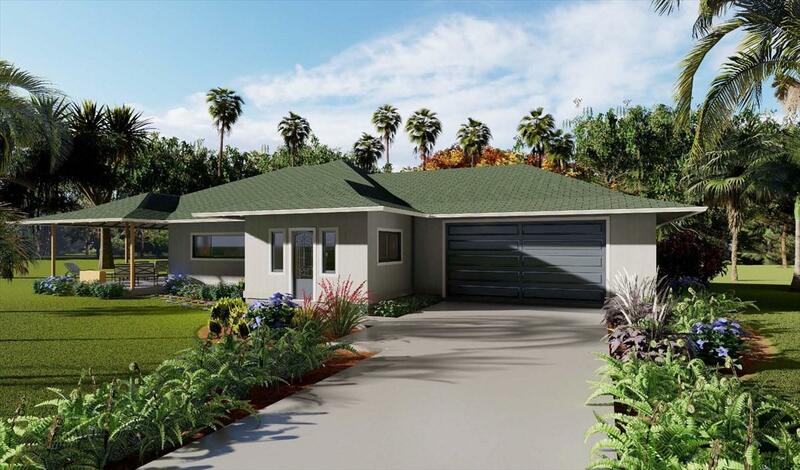 Just a short drive from shopping, activities, and beaches , this coveted neighborhood has easy access to the Hawaii lifestyle options you desire and services you may need.The image of the home depicted here is the designers' rendition of completed home, and may not be an exact representation of finished build.